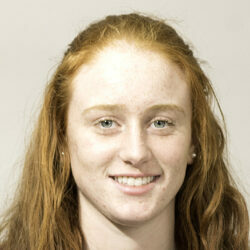 Julia Colby of Oxford Hills is the Sun Journal All-Region Girls Basketball Player of the Year. Jillian Richardson of Edward Little is the Sun Journal All-Region Girls Indoor Track and Field Athlete of the Year. 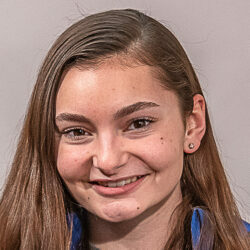 Brooke Cloutier of Lewiston is the Sun Journal All-Region Girls Swimmer of the Year. 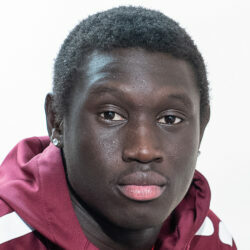 Wol Maiwen of Edward Little is the Sun Journal All-Region Boys Basketball Player of the Year. 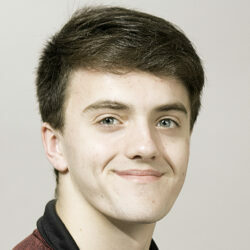 Ben Strong of Edward Little is the Sun Journal All-Region Boys Indoor Track and Field Athlete of the Year. Brendan Whitman of Edward Little is the Sun Journal All-Region Boys Swimmer of the Year. 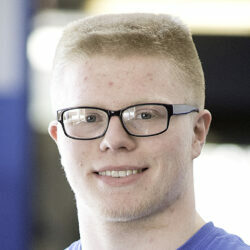 Darin Buono of Mountain Valley is the Sun Journal All-Region Wrestler of the Year. They skated, poled, carved, slalomed, shot and scored. 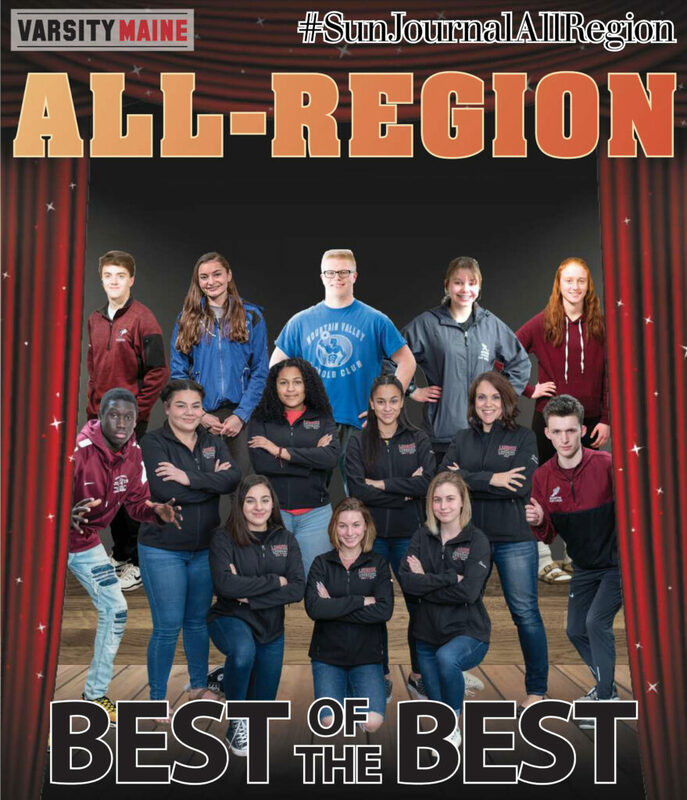 And they did it better than anyone else: The Winter 2019 Sun Journal All-Region teams. 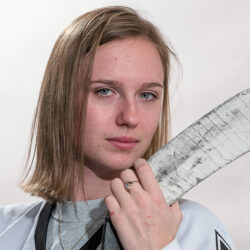 Avery Lutrzykowski of St. Dom's is the Sun Journal All-Region Girls Hockey Player of the Year. 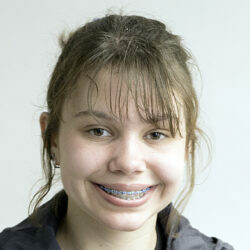 Julia Pomeroy of Spruce Mountain is the Sun Journal All-Region Girls Alpine Skier of the Year. Emma Charles of Mt. 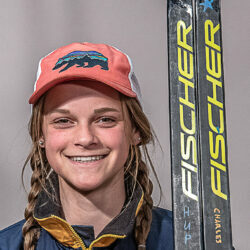 Blue is the Sun Journal All-Region Girls Nordic Skier of the Year. Noah Austin of Lisbon is the Sun Journal All-Region Boys Hockey Player of the Year. Eli Yeaton of Mt. 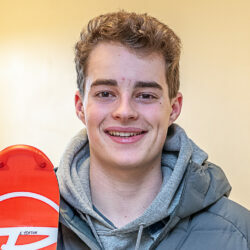 Blue is the Sun Journal All-Region Boys Alpine Skier of the Year. 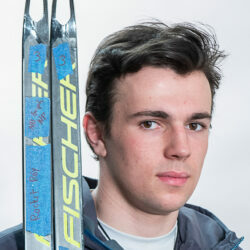 Roy Varney of Leavitt is the Sun Journal All-Region Boys Nordic Skier of the Year. 2018-19 Sun Journal All-Region boys basketball team. 2018-19 Sun Journal All-Region girls basketball team. 2018-19 Sun Journal All-Region girls hockey team. 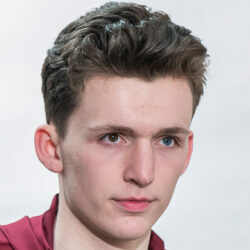 2018-19 Sun Journal All-Region boys hockey team. 2018-19 Sun Journal All-Region girls indoor track and field team. 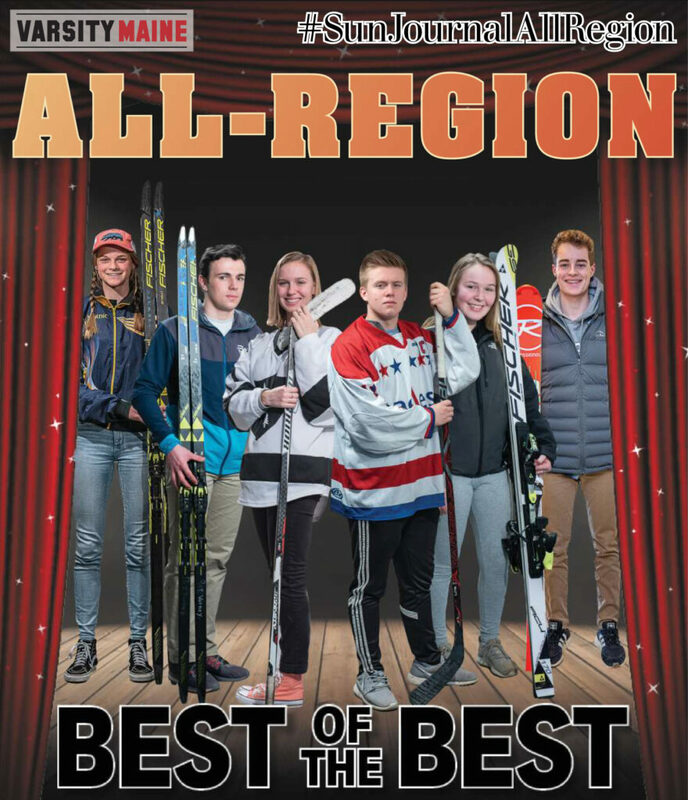 2018-19 Sun Journal All-Region boys Alpine ski team. 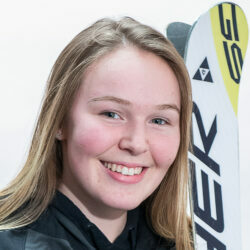 2018-19 Sun Journal All-Region girls Nordic ski team. 2018-19 Sun Journal All-Region boys swimming team. 2018-19 Sun Journal All-Region girls swimming team. 2018-19 Sun Journal All-Region wrestling team.